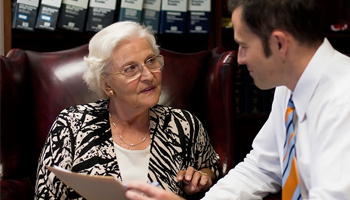 Our law practice is perhaps best described by the words caring, compassionate, and aggressive. We also believe that our knowledge, experience, and perspective are factors that sets our firm apart from other law firms in San Diego County. The Law Offices of Alspaugh & Alspaugh, concentrates in the following areas of the law. Within these areas, we feel confident that we can capably represent you with even the most complicated case.